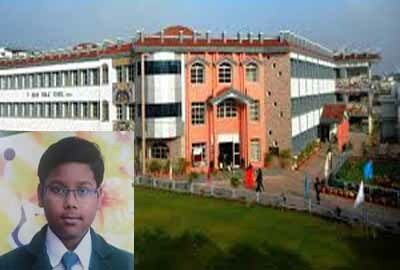 RANCHI- The true spirit of a nation lies in its liberty, equality and fraternity. This was the day to honour the Father of Indian Constitution, Dr. B. R. Ambedkar. 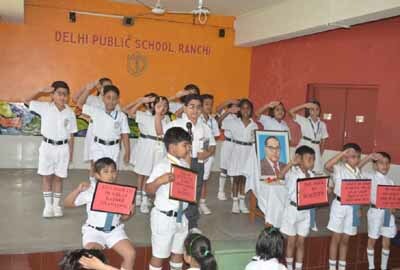 In order to eulogize his contribution in the making of the largest democracy of the world, the students of Class-II celebrated Ambedkar Jayanti by displaying his inspiring works done for the betterment of the country. With the motive of cultivating the constitutional spirit among the students and to make them aware about Dr. Ambedkar’s huge role in the making of India, several instilling and enthusiastic programs were done. 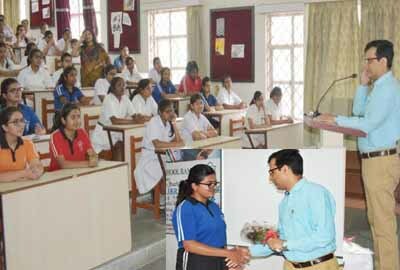 The program included a quiz competition in which students answered questions related to Dr. Ambedkar.